February 18, 2019 — This is a news release from the Washington Metropolitan Police Dept., provided verbatim. The Metropolitan Police Department’s Violent Crimes Task Force along with the United States Postal Inspectors Service announce an arrest has been made in reference to an Armed Robbery (Knife) offense that occurred in the 2800 Block of Alabama Avenue, Southeast, on Thursday, July 5, 2018. At approximately 2:35 pm, the suspect approached a mail carrier who was arranging packages at the listed location. The suspect then climbed into the back of the mail truck, brandished a knife and demanded property. The suspect stole property from the mail truck. The suspect then fled the scene on foot. 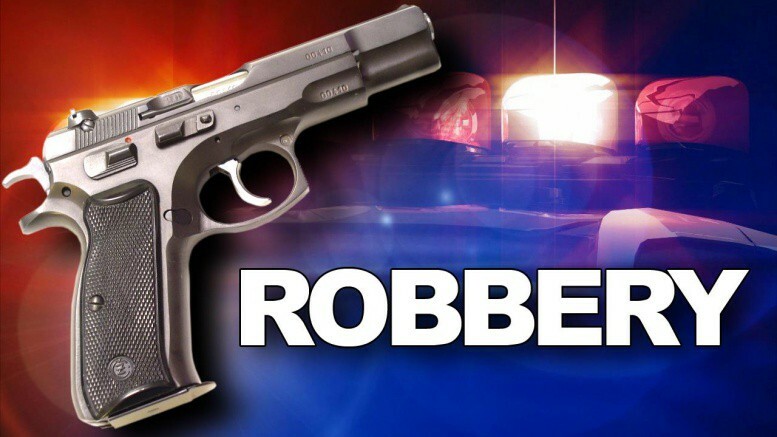 On Friday, February 15, 2019, pursuant to a US District Court bench warrant, 51-year old Lafonzo Williams, of Northeast, DC, was charged with Armed Robbery (Knife).